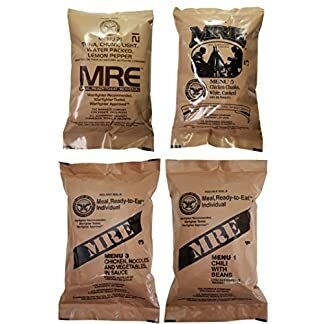 12 MRE meals (A-Case), packed in 2016 and inspected in 2019. 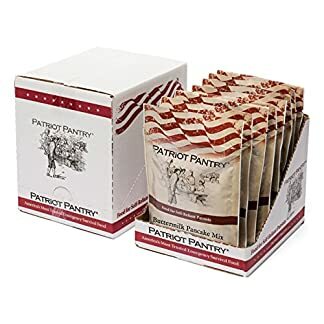 Genuine US War Fighter MRE Rations Inspected and Verified by Western Frontier With pack date disclosed on the package. These are Ready for Long Term Storage or Immediate Consumption. 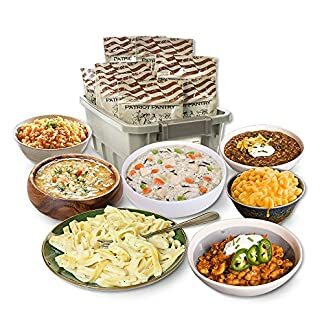 Entrees Selected at Random by Amazon. 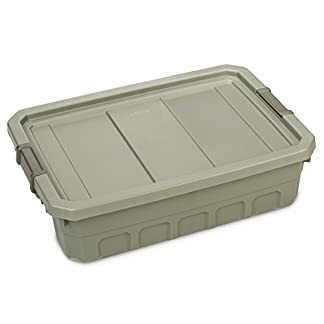 Ships lightning fast with Amazon Prime so you can get your cases in time for the weekend camping trip, hunting adventure, fishing excursion, emergency preparations, zombie apocalypse, or whatever your needs may be. 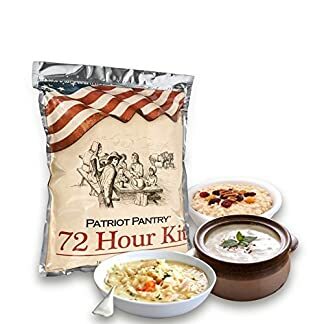 Genuine US War Fighter Rations. 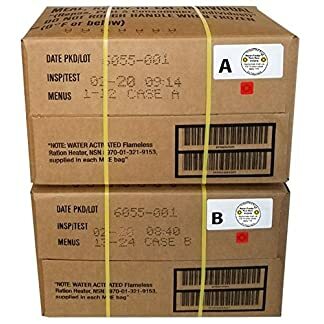 12 Meals per Case With Inspection Date 2020/pack date 2017 or newer. 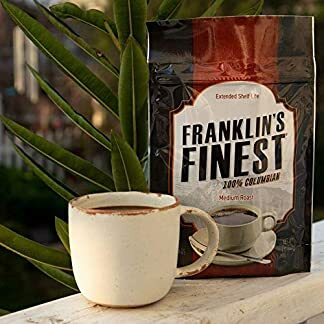 Includes Western Frontier’s Inspection Certificate with Pack Date. If the Western Frontier inspection decal is missing from your case, demand a full refund for an inauthentic product. Ready for Long Term Storage or Immediate Consumption. Approximately 1250 calories per meal. 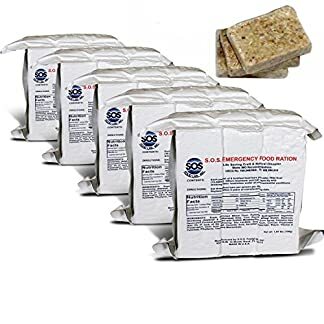 Only Military MREs include an accessory pack with flavor enhancing seasonings, matches, toilet paper, and other survival essentials. 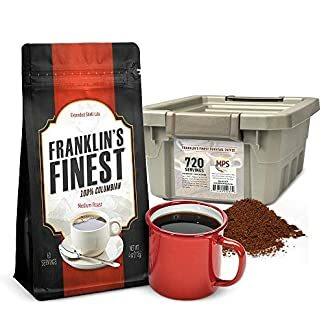 Ships lightning fast with Amazon Prime so you can get your cases in time for the weekend camping trip, hunting adventure, fishing excursion, or emergency preparations. 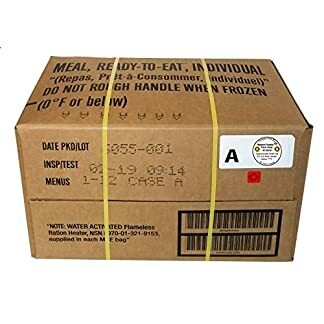 3600 + Calories Per Package. 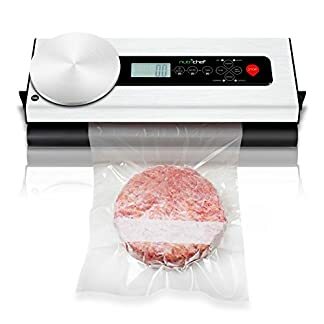 【UNIQUE DESIGN】Use 3D corrugated suspension heating sheet, 2.5*0.78 inch sealing caliber. 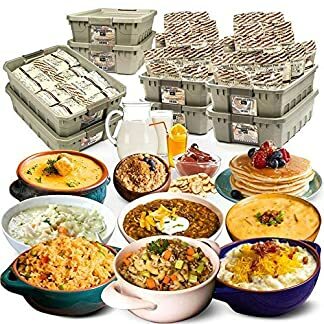 More effectively help you avoid food waste and mold growth, keep food freshness. 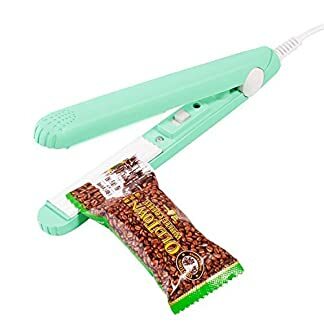 【MULTI PROTECTION】This plastic bag sealer uses high-quality ABS material, independent switch design, resistance to high-temperature feature. Prevent misuse, cause children from hurting. 【SEAL TYPE】Sealer works for snack bags, cat dog foods bags and kinds of PVC material, keeps foods and snacks fresher, reduce food waste. 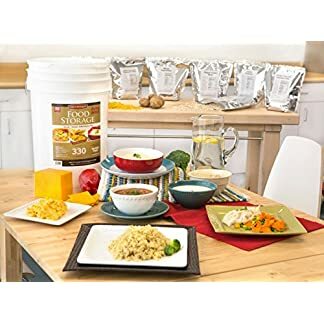 BPA free and FDA approved for the freezer, refrigeration, microwave, and sous vide cooking etc. 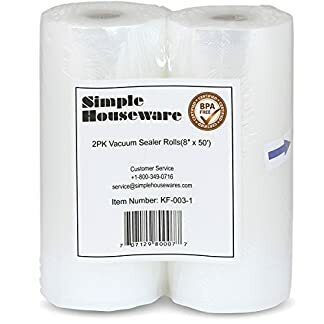 Smart-home food saver vacuum rolls are safe for food storage. 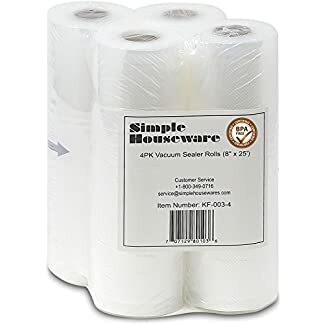 The Smarthome food saver bags rolls increase longer freezer storage time, locking in freshness, flavor and nutritional value, perfect for sous vide Cooking & freezer storage. 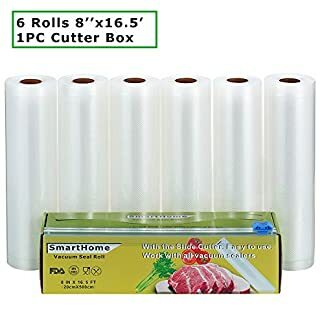 Smarthome vacuum sealer rolls can be used in all normal vacuum sealers. 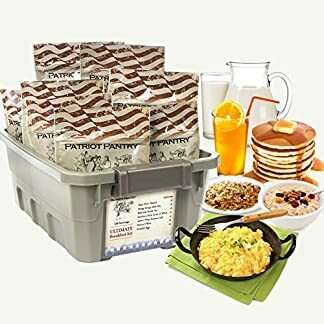 Including Gourmia, FoodSaver, NutriChef, Weston, Cabelas, Nesco, Ziploc and more. 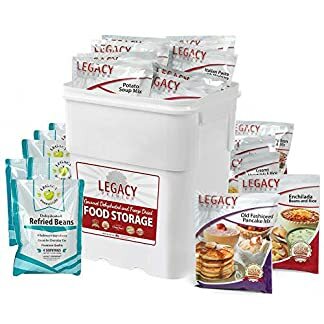 STORE AND PRESERVE FOOD: This unit is an economical solution to keep and save food longer like vegetables, fish, and meat. 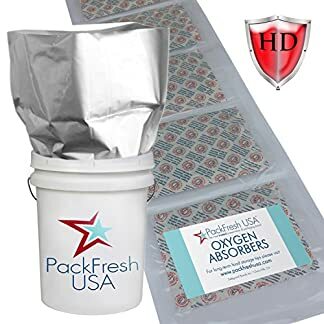 It has an impressive set of design features, like the powerful suction safe sealed flat packing, that keeps your it extra fresh. 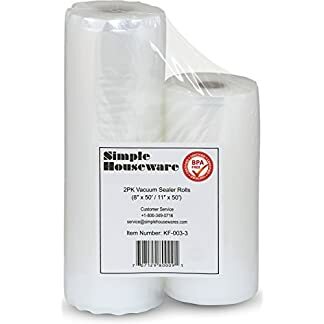 2 Pack – SimpleHouseware eleven” x 50′ Business Vacuum Sealer Rolls Food Storage Saver Compatible to Foodsaver Sous Vide (total 100 feet). SAFETY: FDA Authorized and BPA Free, Simmer and Microwave Secure, Nice for Sous Vide Cooking. 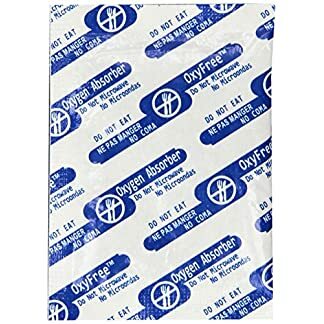 ONE FOR ALL: Designed to be used with all vacuum packaging machines. 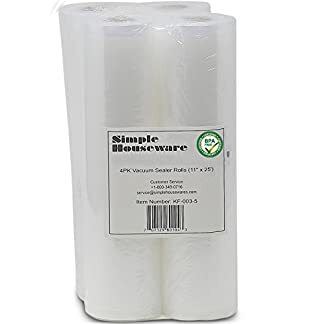 HEAVY DUTY: Business-grade multi-ply subject material blocks oxygen and moisture and gets rid of freezer burn and dehydration. 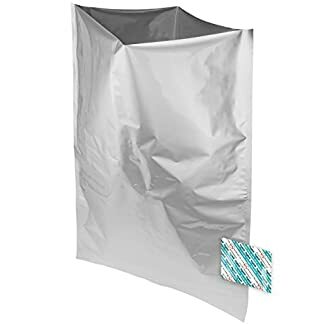 ECONOMIC: 4 packs 11 inches width, 25 feet duration. which is 100 feet total. 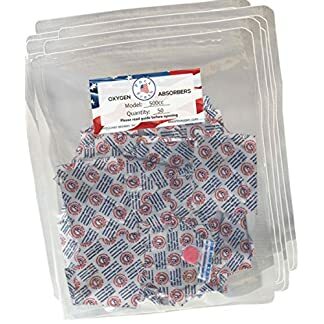 Make bags to the length that you need! 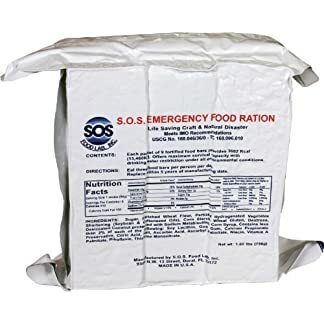 Wise Foods Freeze Dried Vegetable 160 Servings Gluten-Free contains assorted vegetables in a bucket that is gluten-free for emergency preparedness. 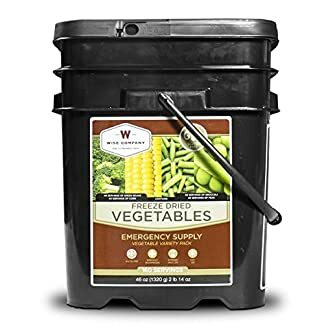 Each and every bucket contains 40 servings of beans, 40 servings of corn, 40 servings of peas, and 40 servings of broccoli. 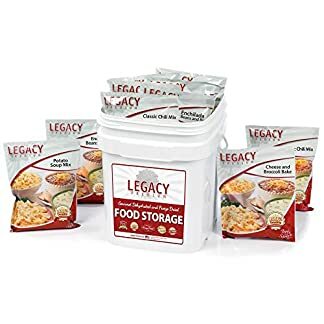 FOOD STORAGE MADE EASY: EasyPrep food storage is simple: 1 person + 1 bucket = 1 month of food. 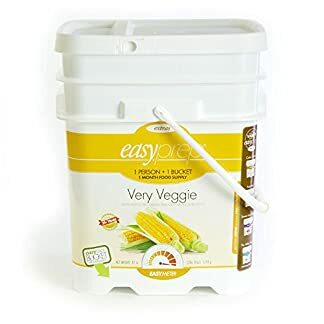 This EasyPrep Very Veggie Food Storage Bucket offers you 156 total servings of four different vegetables. 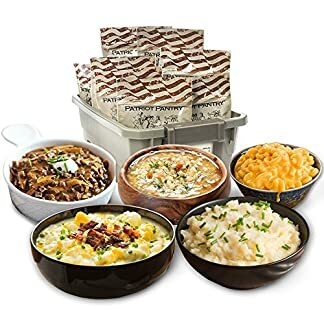 Freeze-Dried Super Sweet Corn (48 Total Servings – 4 Pouches) | Freeze-Dried Green Peas (36 Total Servings – 3 Pouches), Freeze-Dried Green Beans (36 Total Servings 3 Pouches). 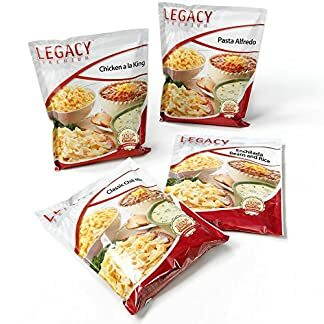 Each pouch contains delicious vegetables the whole family will love. 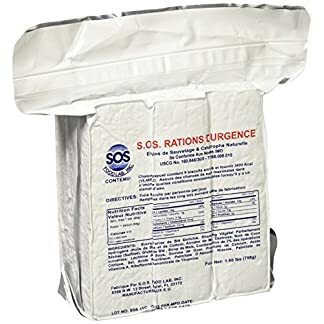 CONVENIENCE AT YOUR FINGERTIPS: This bucket of delicious freeze-dried vegetables is individually packaged into a zip-top mylar pouch that is easy to scoop from and seals up tight while not using. 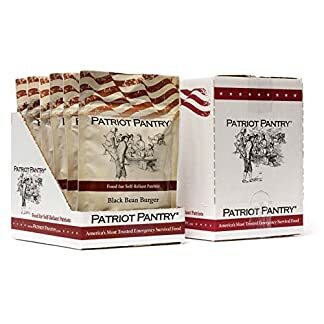 Just eat straight from the pouch or to reconstitute just tear open the top and add warm water. Re-seal and after 5 minutes drain water and enjoy. 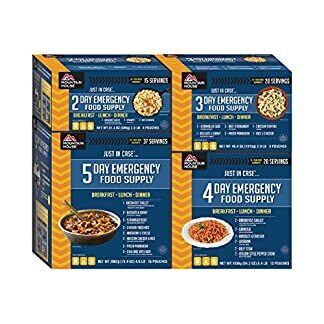 EasyPrep is all about delicious simple emergency/everyday food. 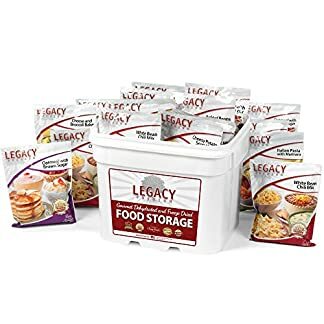 SPACE & STORAGE FRIENDLY: With a shelf life of 25 years and packaged in a stackable bucket, the EasyPrep line will store efficiently. 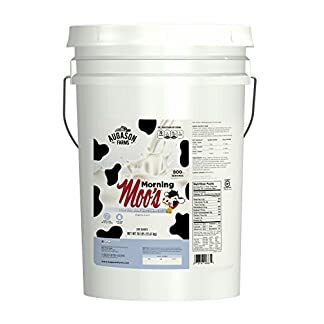 These rectangular buckets save over 20% of your space versus the traditional round bucket. 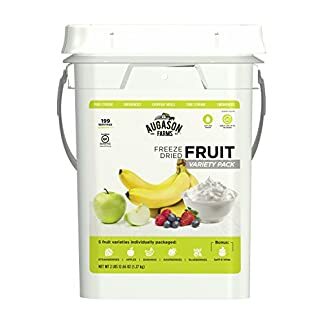 That’s right, aside from stacking perfectly they nest up next to each other closer than traditional round buckets, allowing for the most efficient use of space. 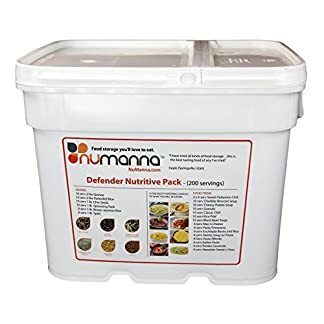 The NuManna Emergency Survival Food Storage Kit contains 204 meals with a shelf life of 25+ years! 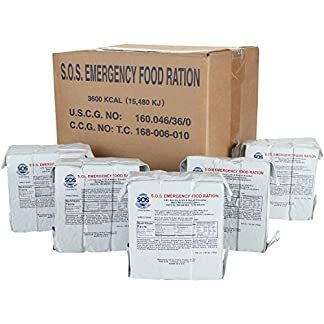 These quality survival food kits are great as the backbone of your survival and long term food storage plan. Up to a 25 Year Shelf Life! 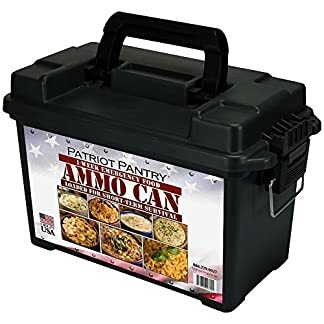 Perfect for Food Storage, Emergencies, Survival, Camping, and On a regular basis Use!